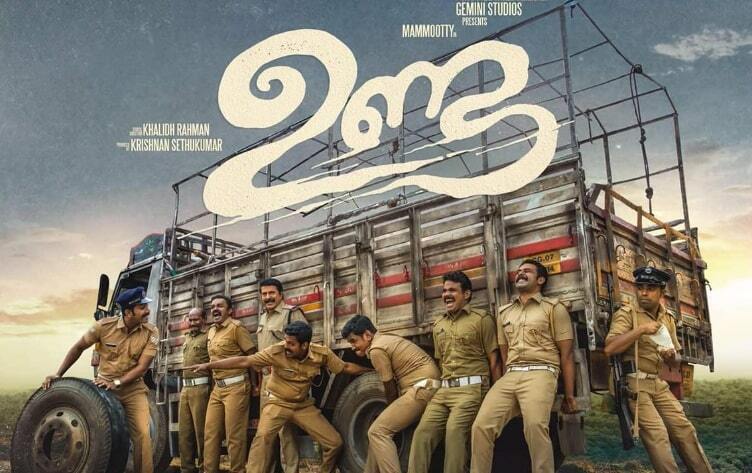 Unda is an upcoming Malayalam movie, written by Harshad P. K. and Khalid Rahman and directed by Khalid Rahman. Jointly Produced by Krishnan Sethukumar under the banner Moviee Mill and Gemini Studios. Unda Malayalam movie features Mammootty in the lead role. Shine Tom Chacko, Jacob Gregory, Kalabhavan Shajohn, Dileesh Pothan, Arjun Ashokan and Omkar Das Manikpuri in supporting roles. Music Director Prashant Pillai composes Music for the movie. Sajith Purushan Handles the cinematography and Nishad Yusuf is the Editor of the movie.